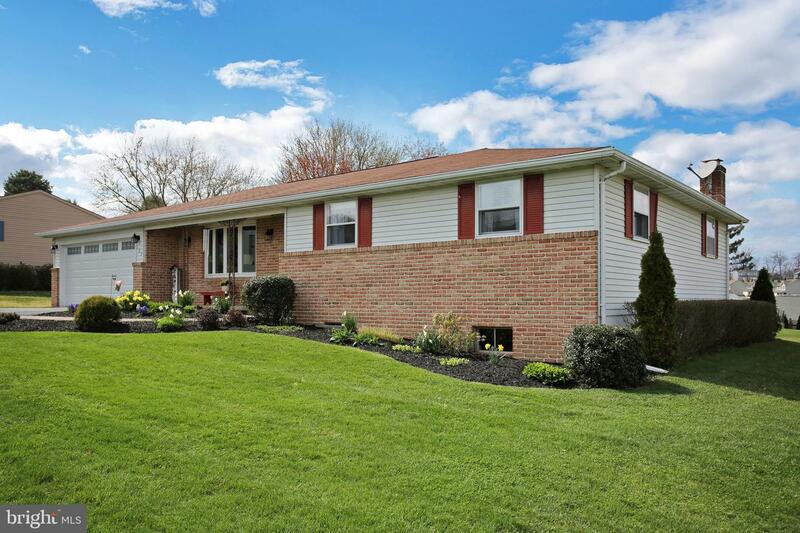 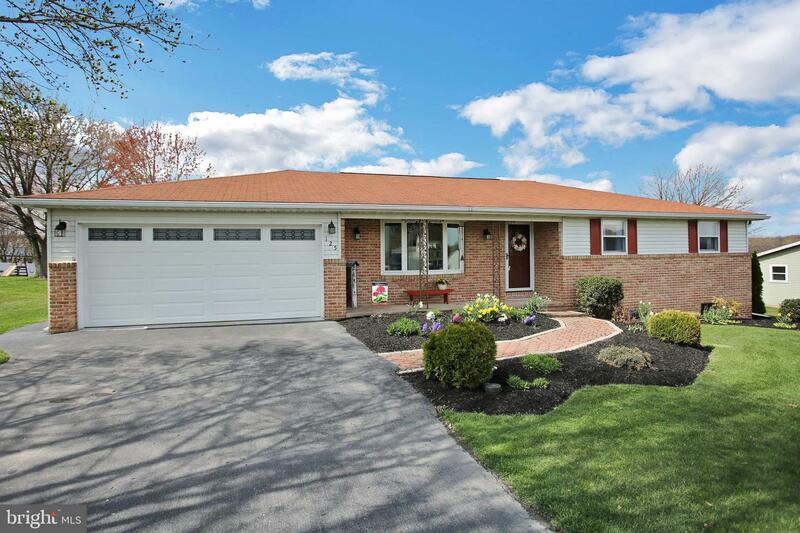 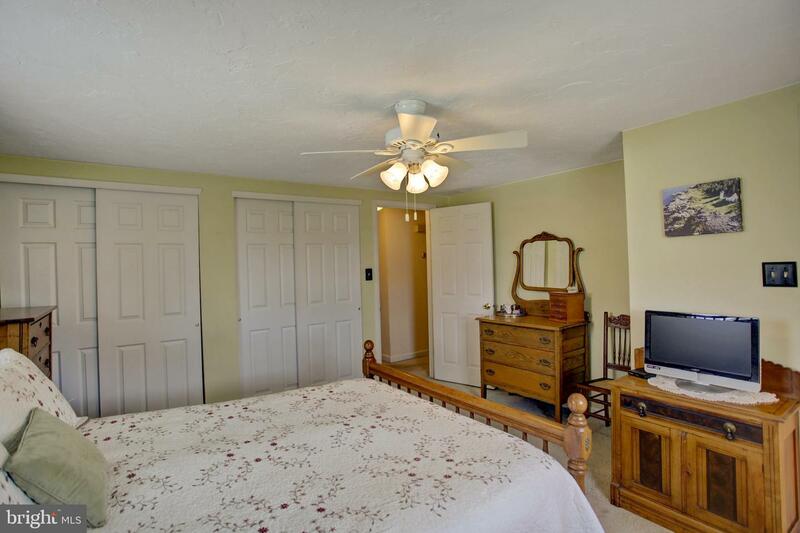 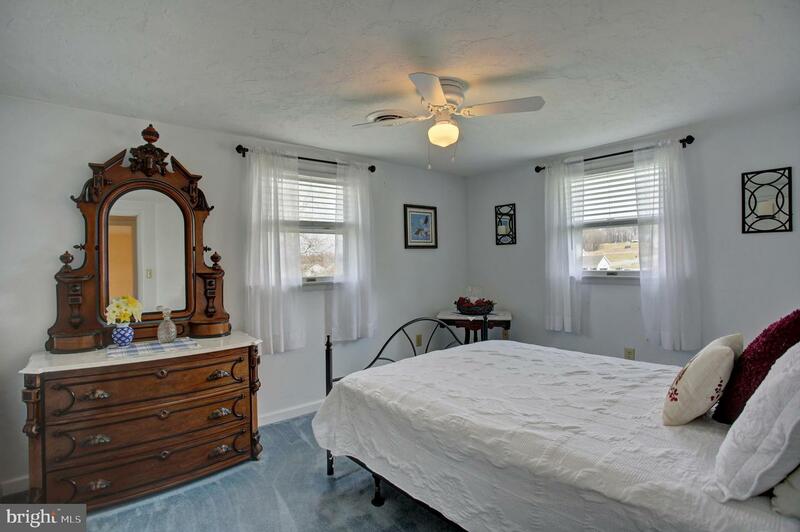 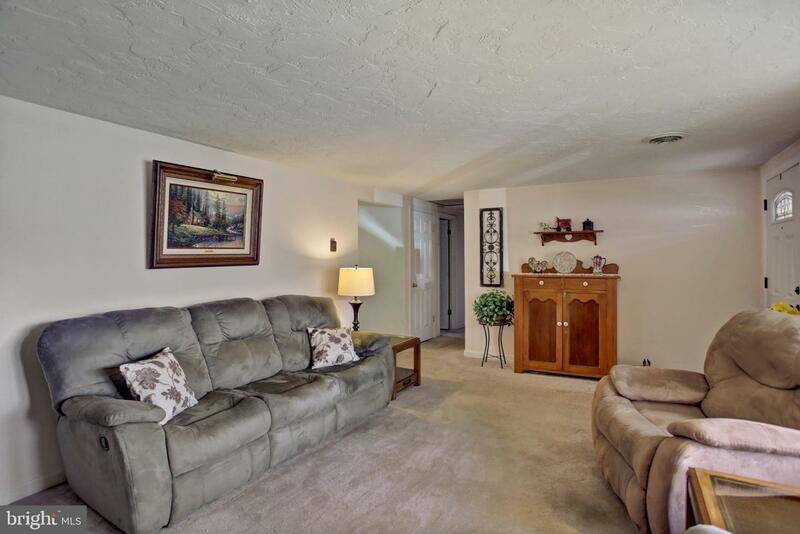 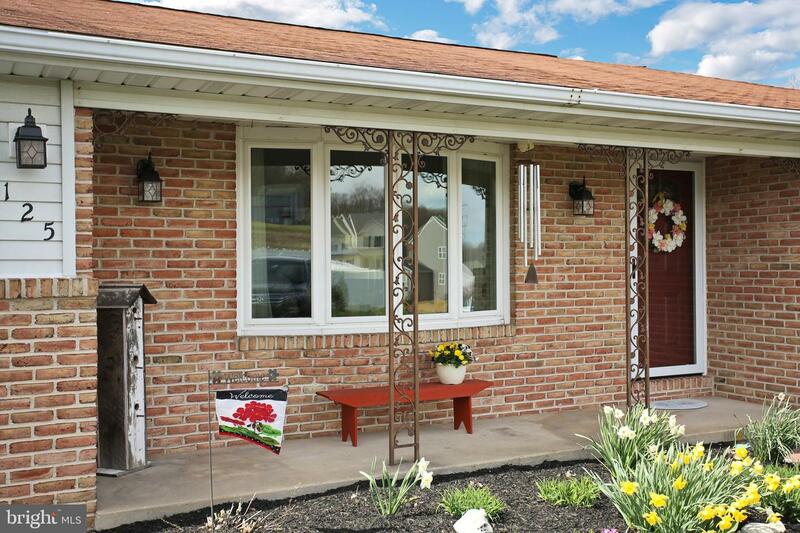 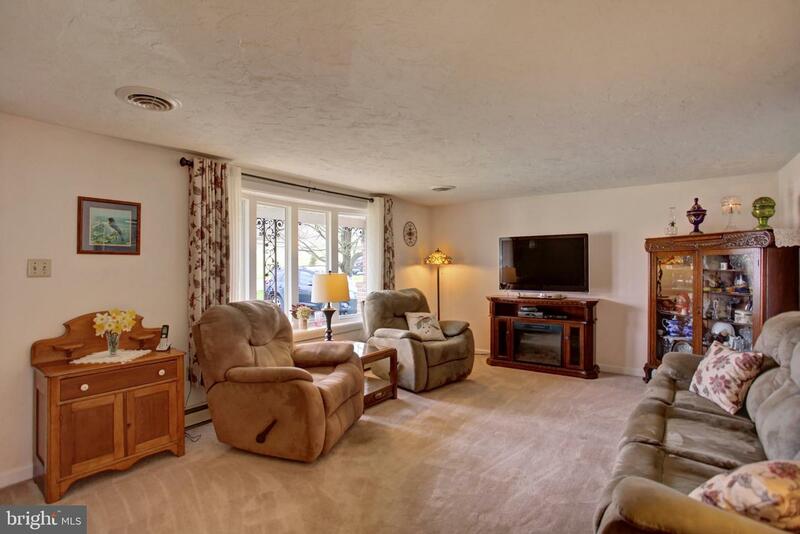 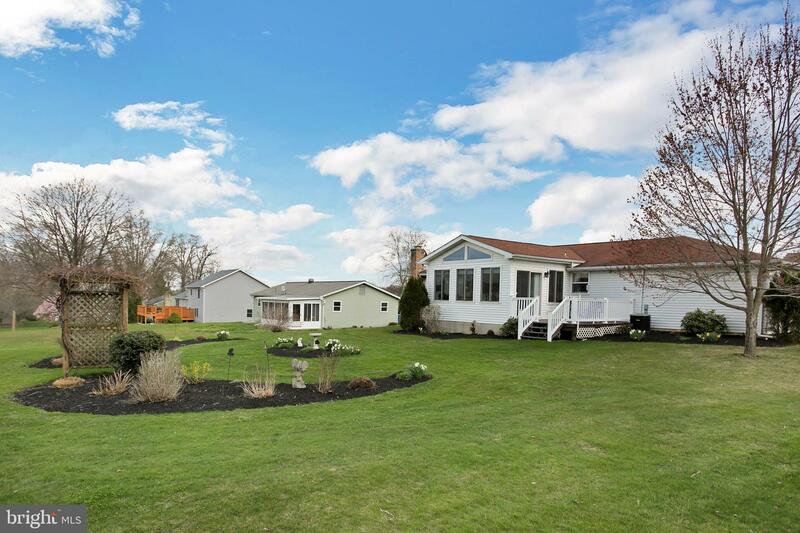 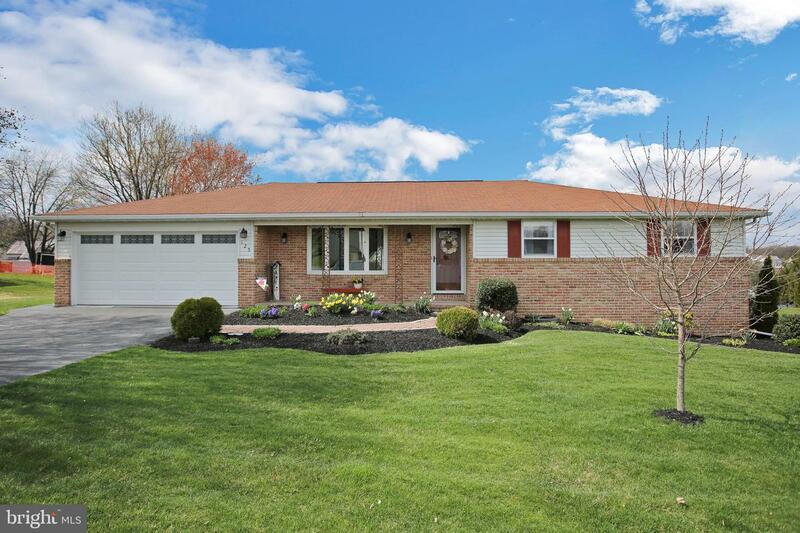 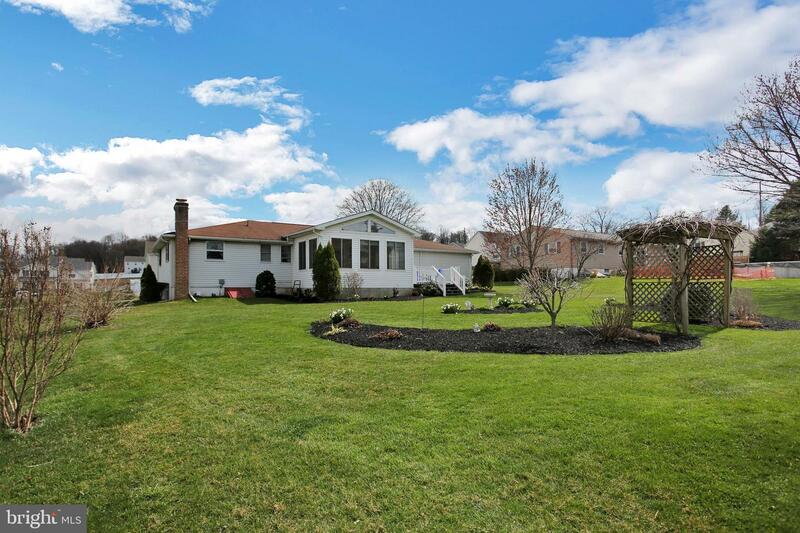 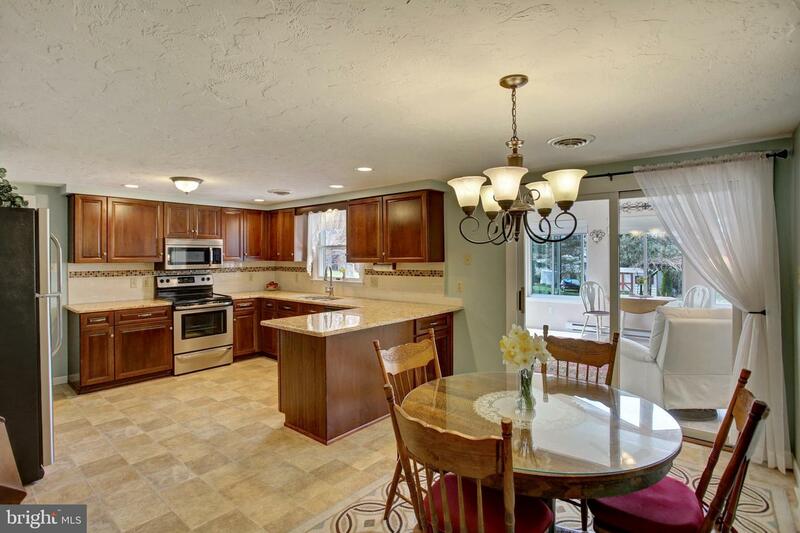 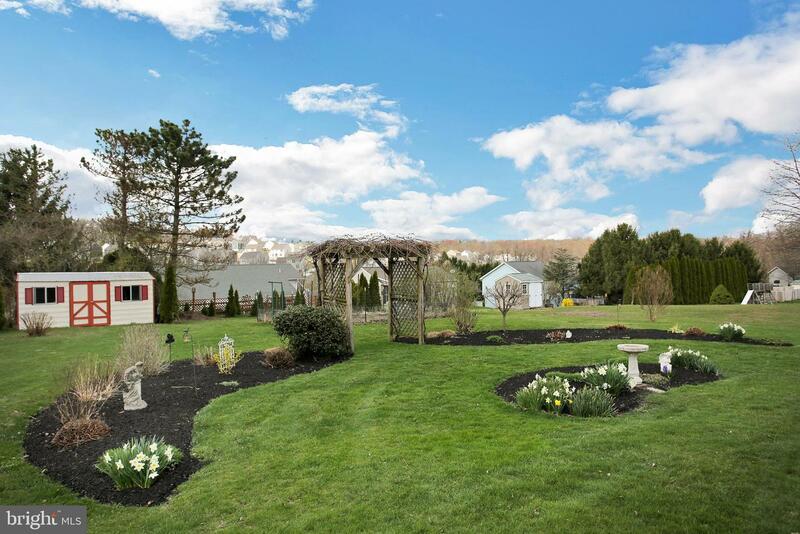 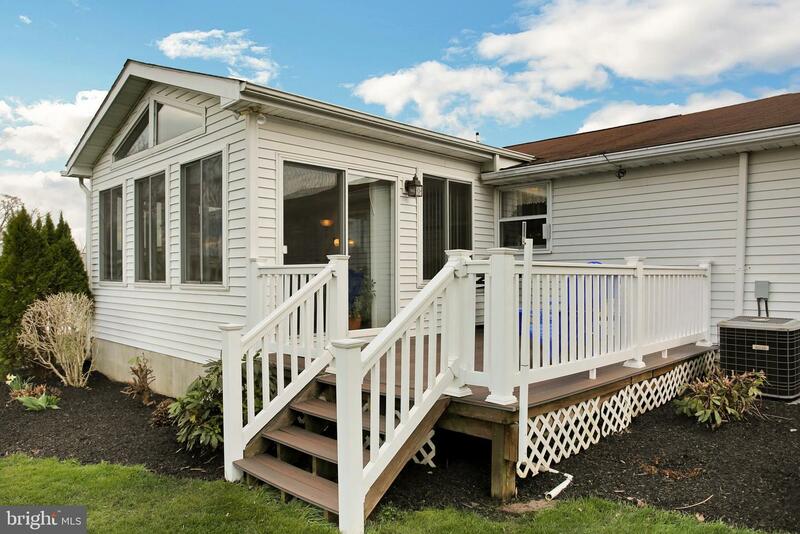 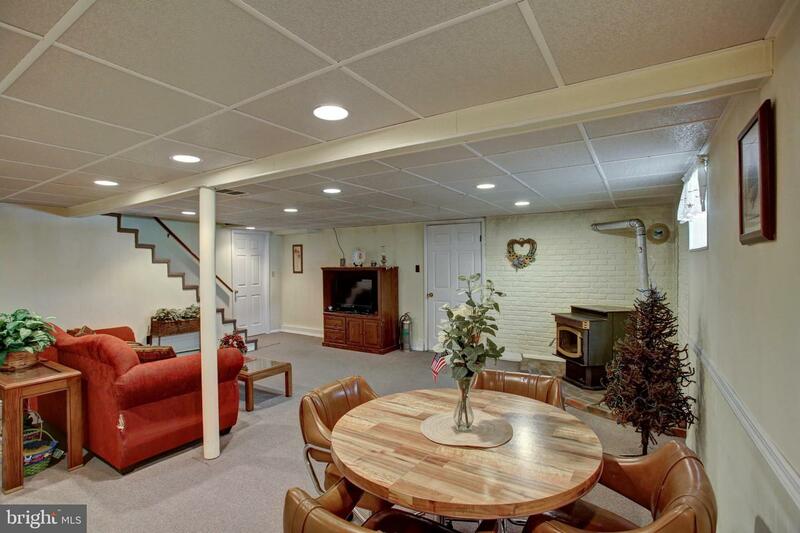 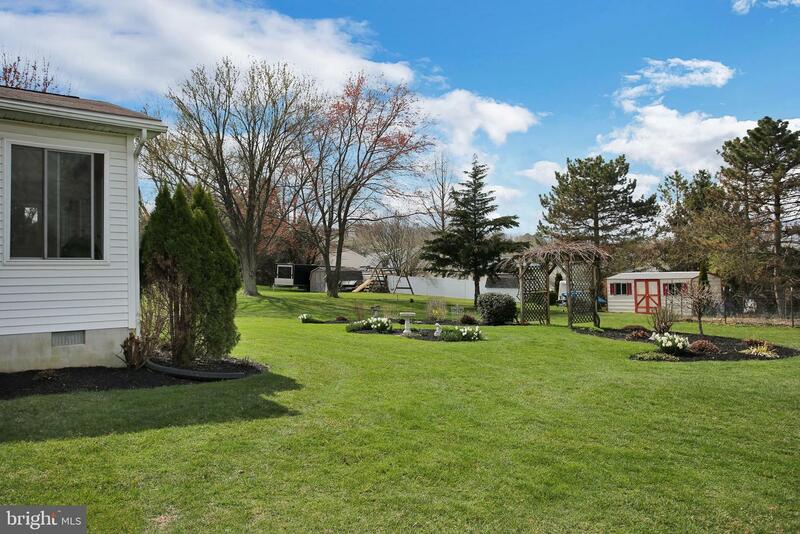 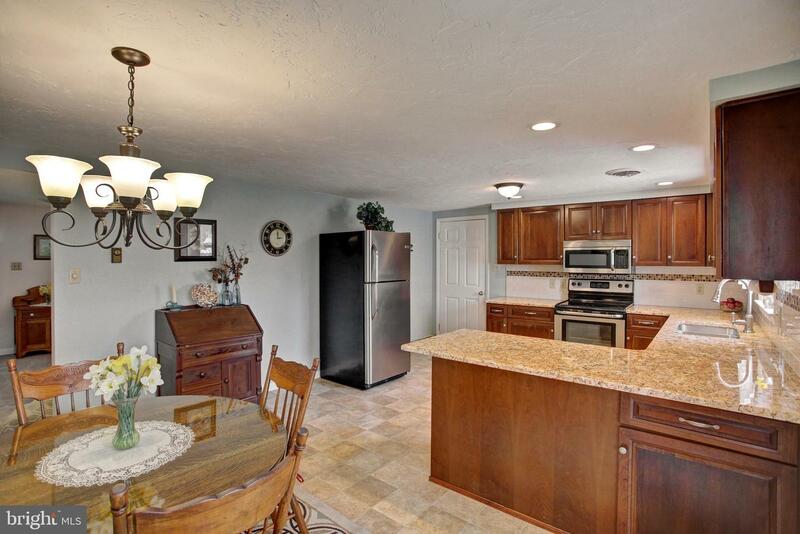 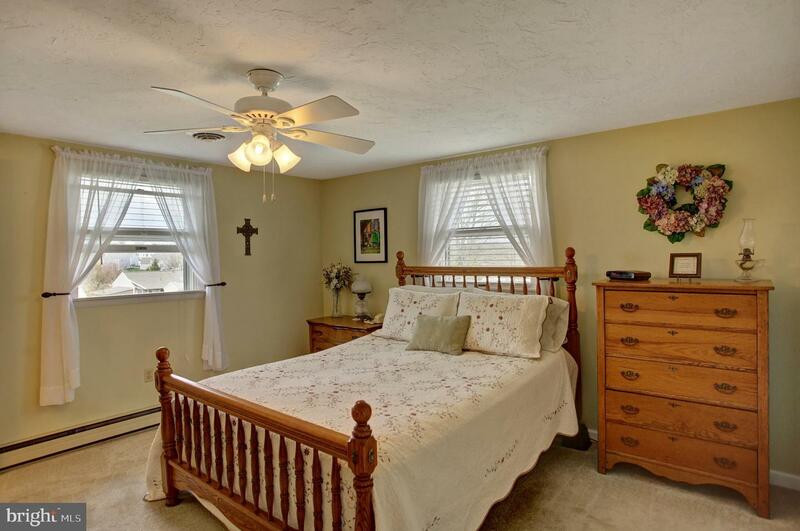 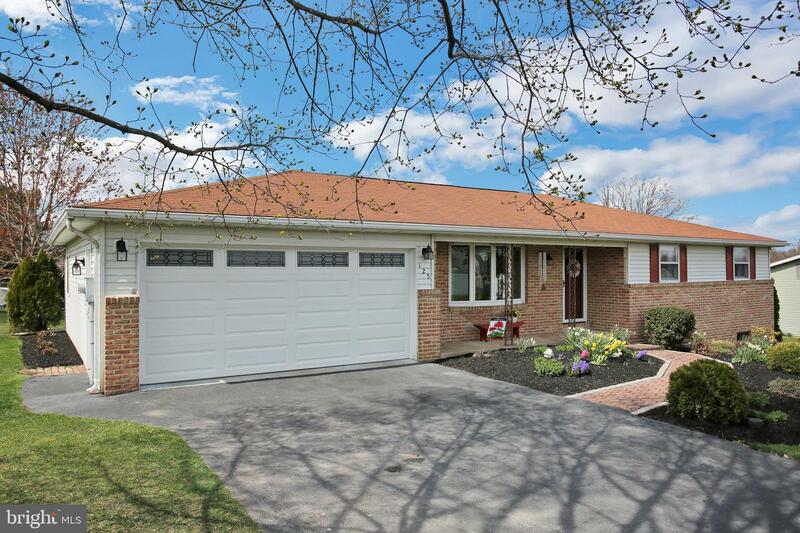 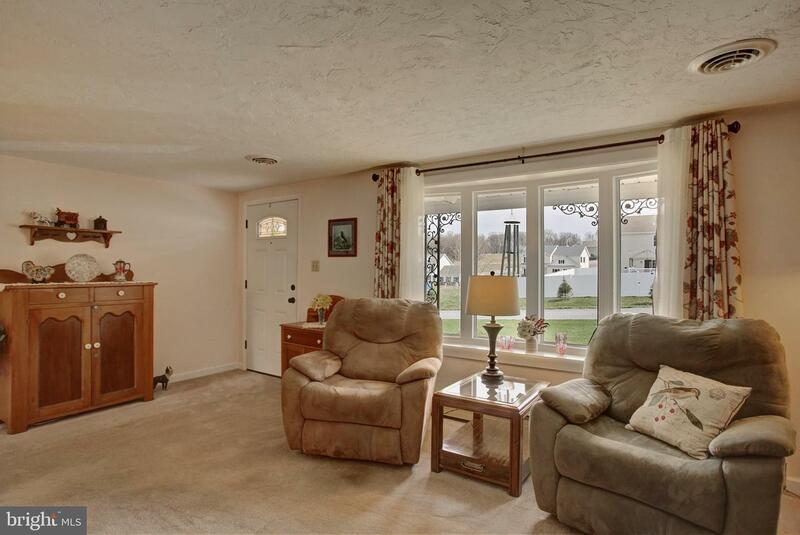 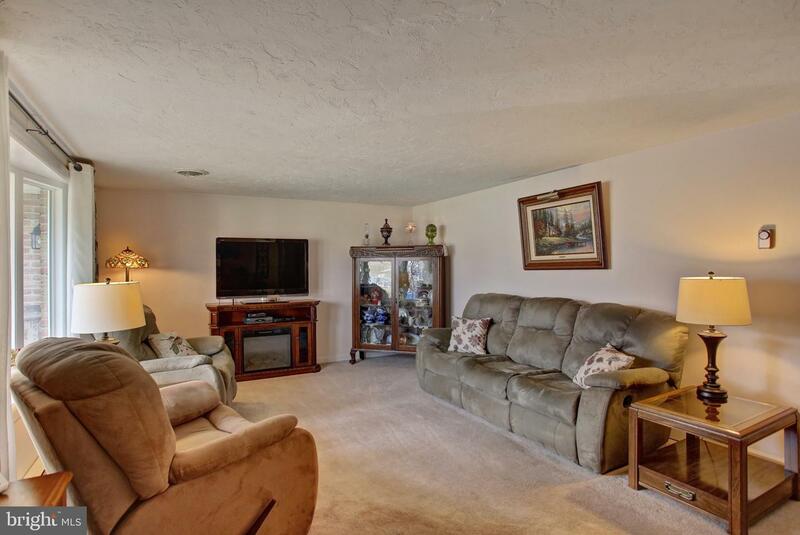 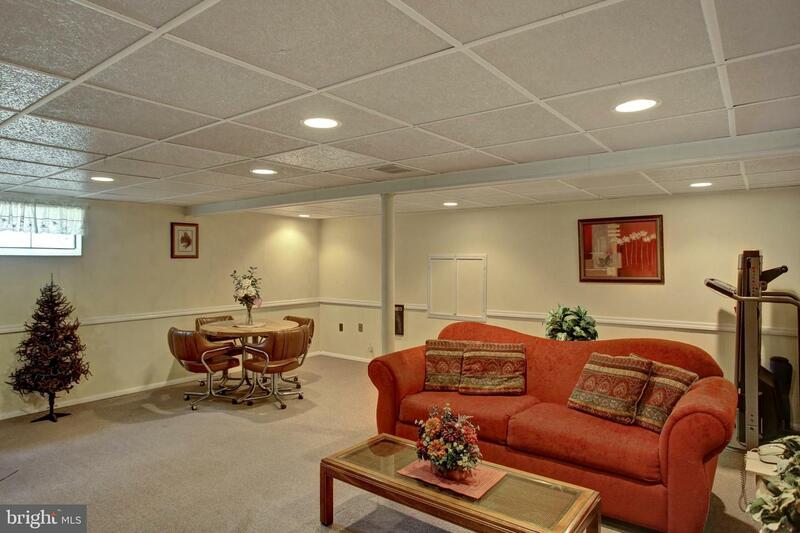 Impressive, exceptionally well maintained ranch style home on a half acre lot. 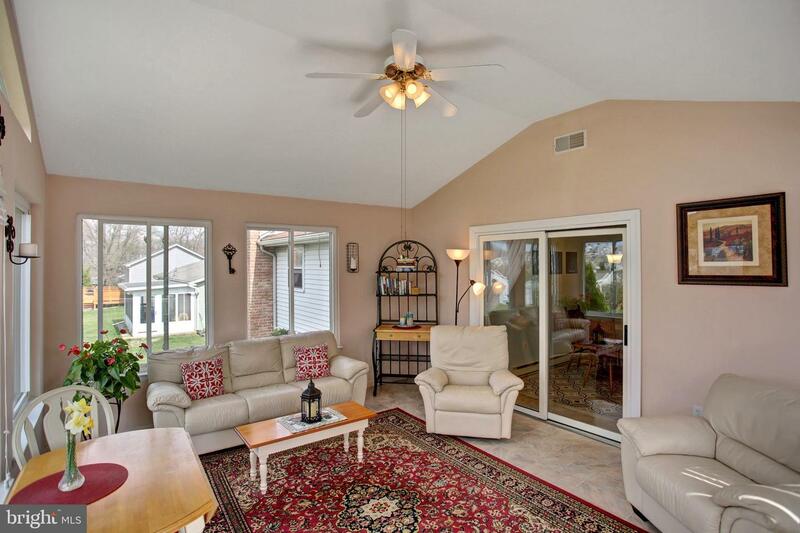 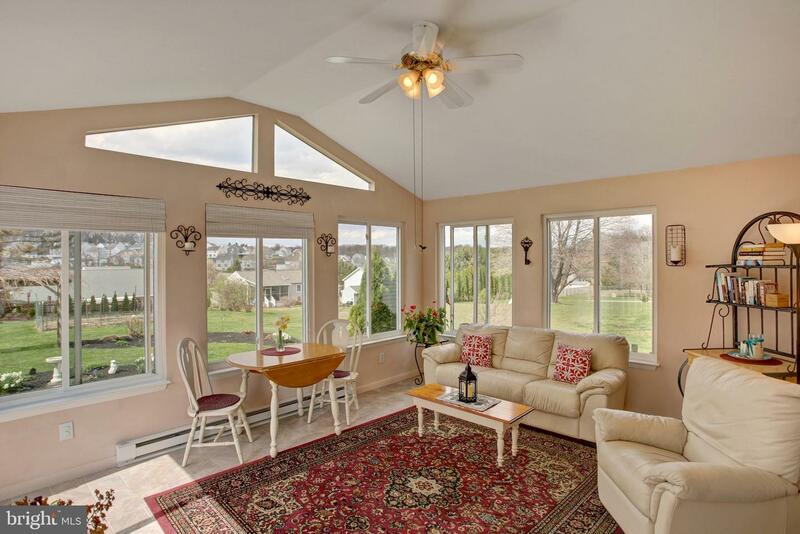 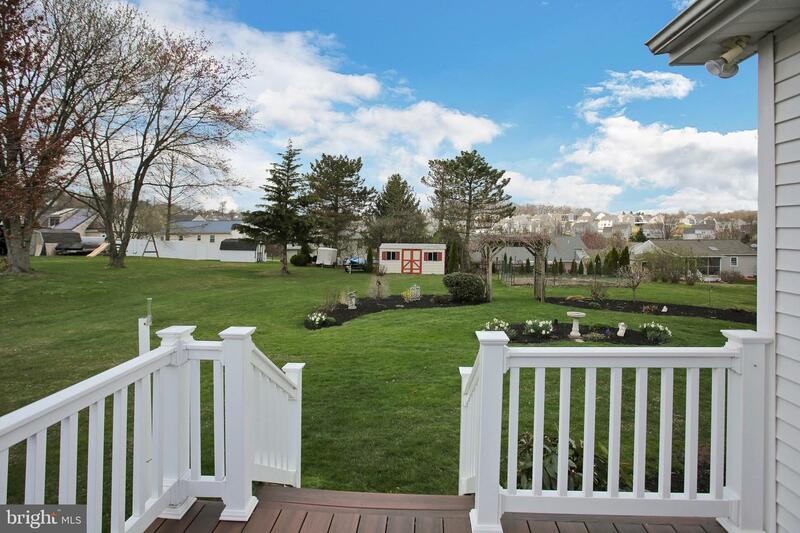 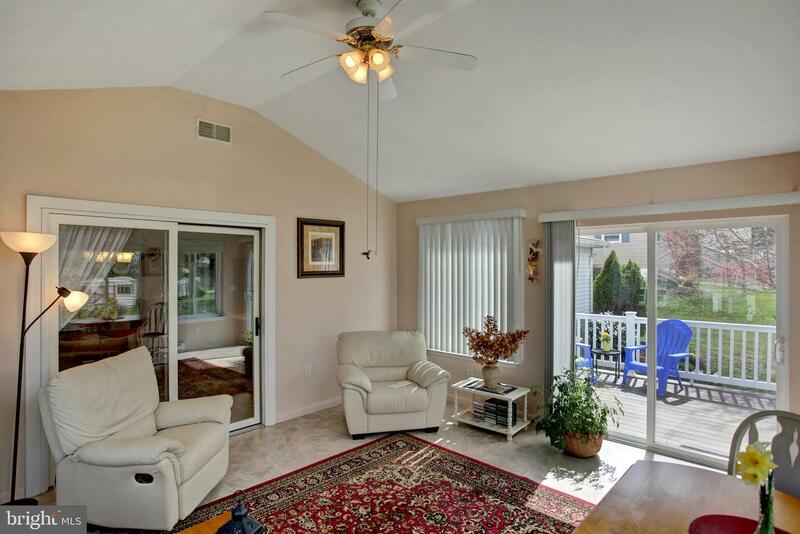 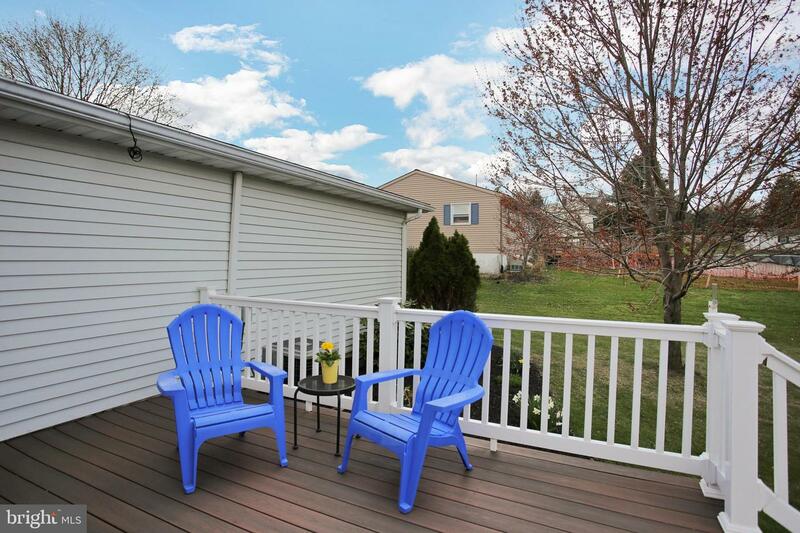 Beautiful, bright and spacious glass enclosed 4 season room addition off of kitchen with access to deck and back yard. 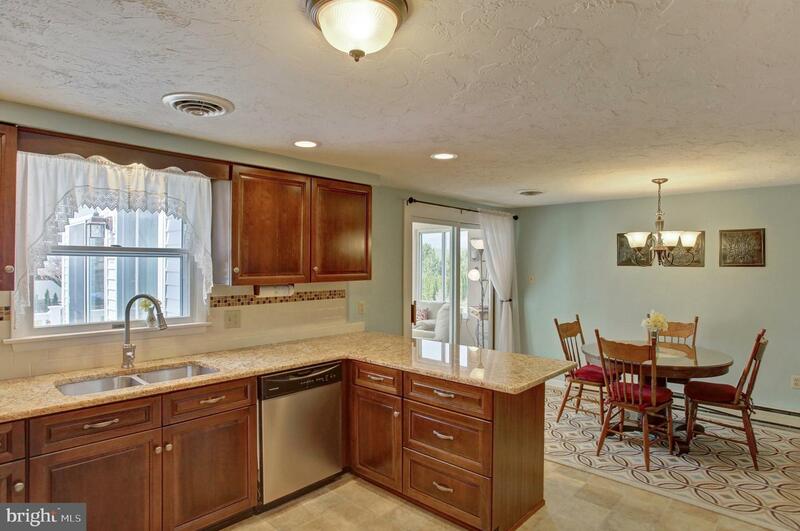 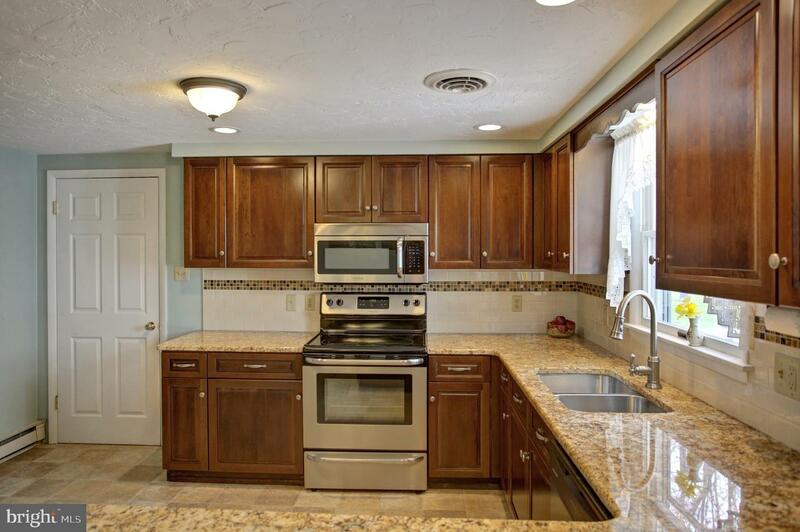 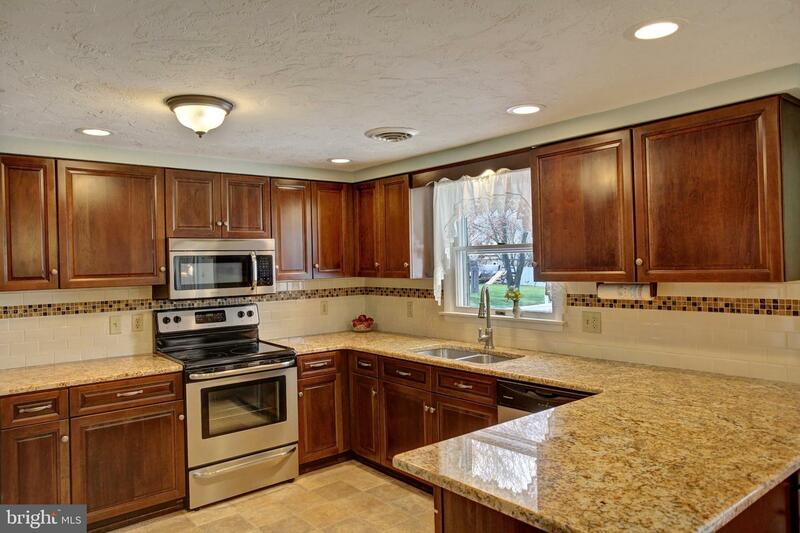 Upgraded kitchen with granite counters, and stainless steel appliances. 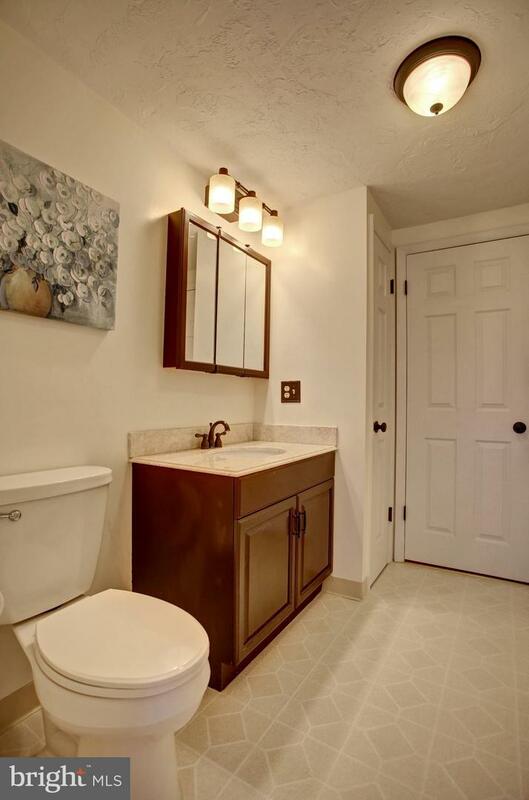 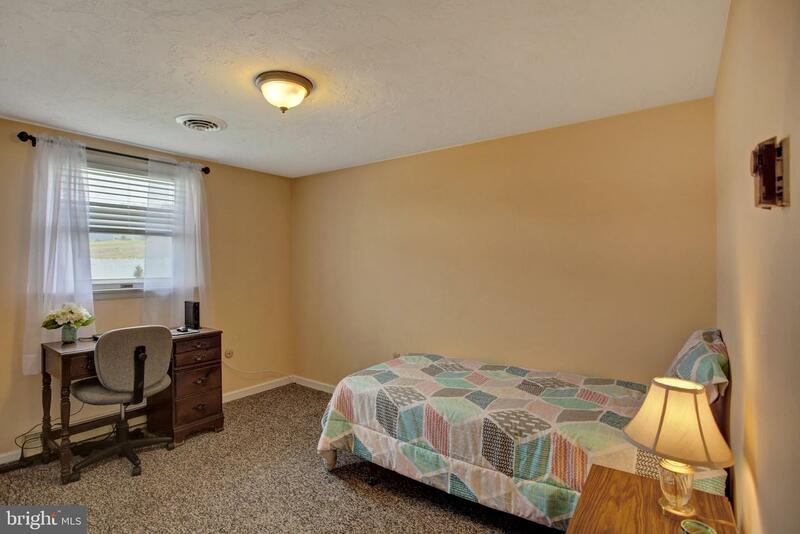 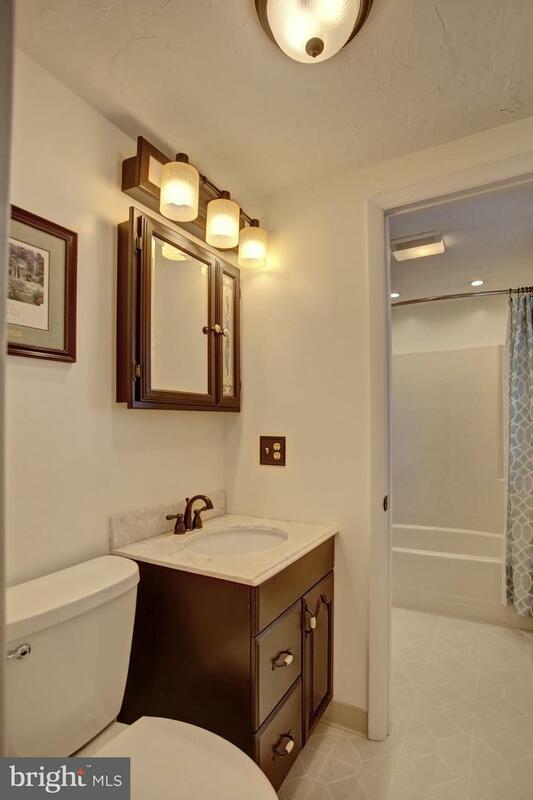 Uniquely designed, large main bath with access to master bedroom half bath. 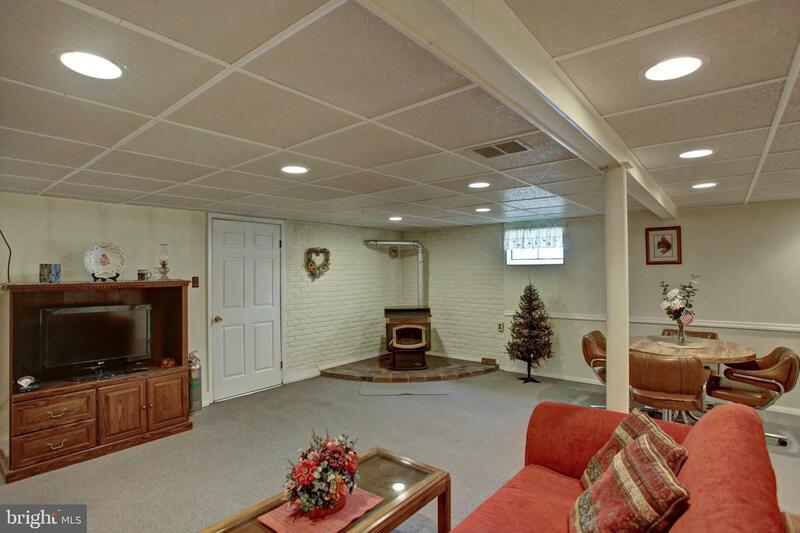 Partially finished basement with pellet stove and massive unfinished area for utilities, storage, workshop or future living space. 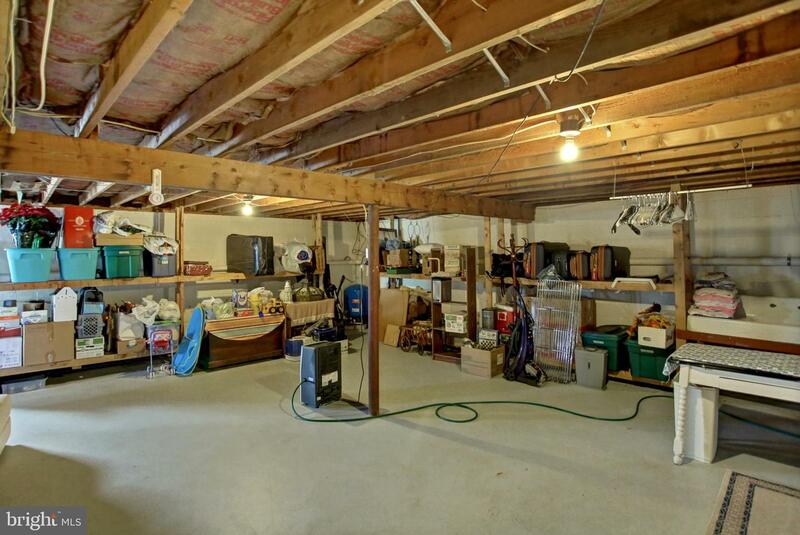 Over-sized 2 car garage with plenty of additional space for tools, woodworking, storage, etc. 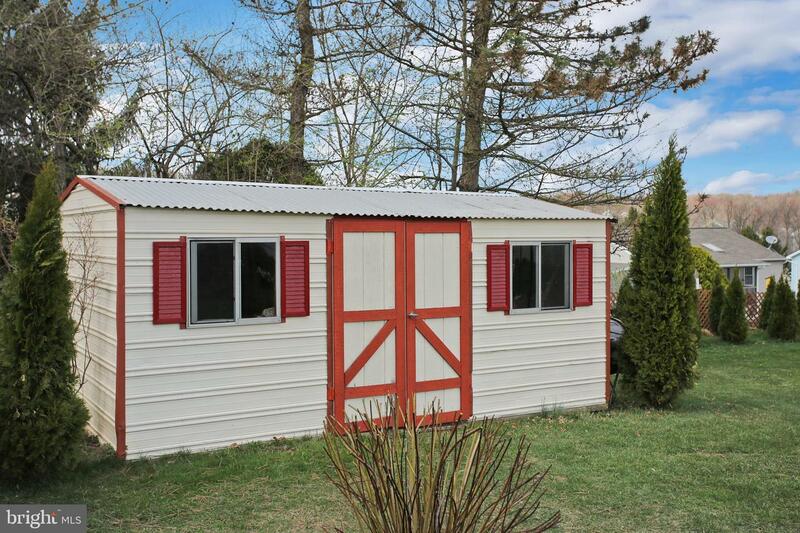 Home warranty available.